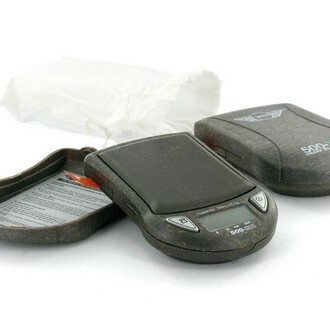 Wow - the world’s first electronic consumer good made from hemp plastic! 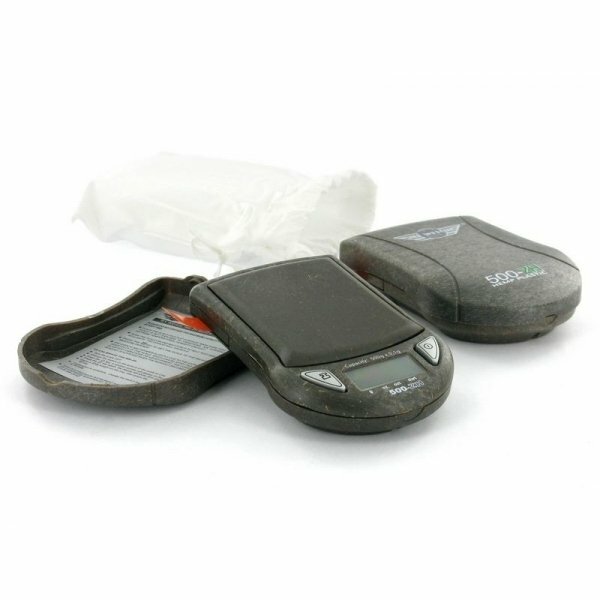 The revolutionary My Weigh 500-ZH really places itself in the weed-lover camp. 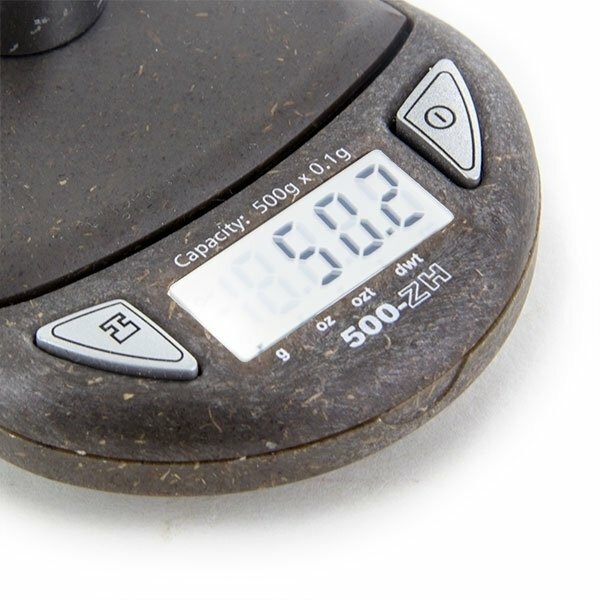 Using a Chinese-made, 4 weighing mode scale that despite its small size can weigh up to 500g, the hemp composite was manufactured in Germany. 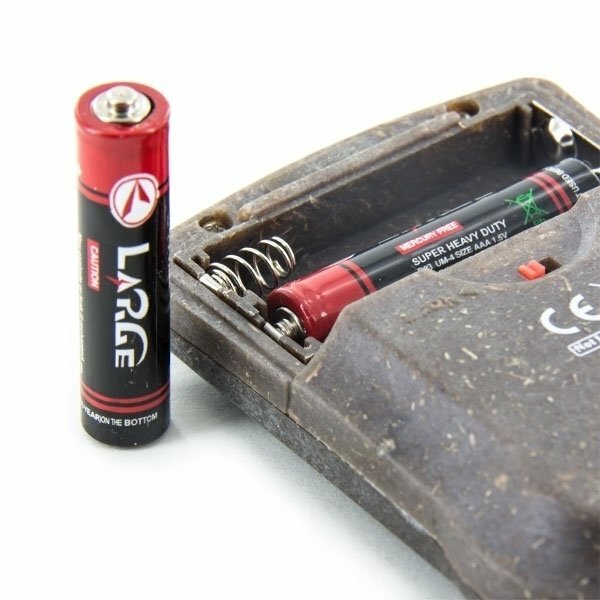 Runs on 2x AAA batteries (included), and has a 30-year lifetime international warranty.